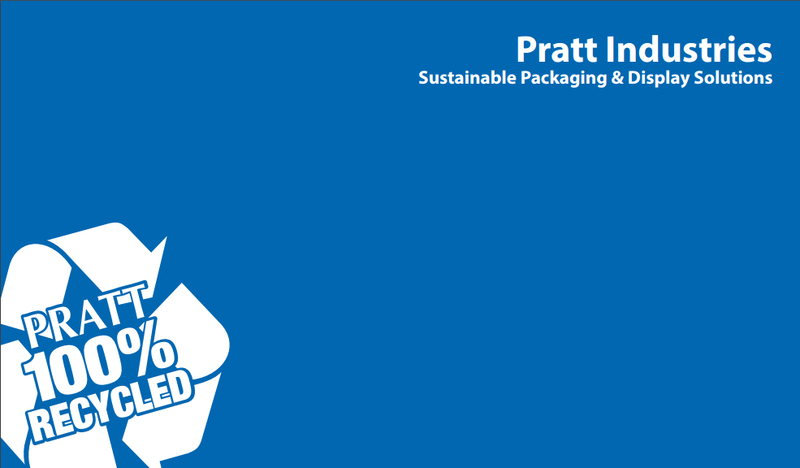 Pratt is America’s 5th largest corrugated packaging company and the world’s largest, privately-held 100% recycled paper and packaging company, with more than 8000 highly-skilled, green-collar employees dedicated to the environment and sustainability. We have a commitment to creating quality green jobs and engaging in the communities where we live and work. Pratt Industries believes in giving back to the community – whether to neighbors next door or strangers on the other side of the world. It’s a tradition begun by Pratt’s late worldwide chairman Richard Pratt and continued by his family. The Pratt Foundation has given away tens of millions of dollars since its inception in 1978 and the company is proud to continue that tradition here in the United States. Pratt is also proud that its employees, too, have backed many of these philanthropic endeavors, raising money for causes large and small, and donating their time to help both stranger and neighbor. They are also committed to the communities in which they live and work. Pratt Industries realizes it’s a great privilege to be involved in activities which are aimed at enriching others’ lives. 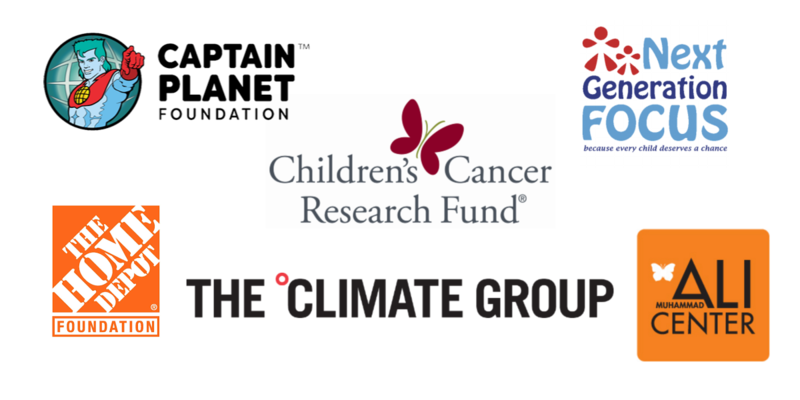 The company supports a wide range of charitable causes – and encourages others to do what they can to help those in need. Contact us to learn more of our efforts in our sustainability principles download. As the fifth largest corrugated packaging company in the United States and the world’s largest privately held 100 percent recycled paper and packaging company, our series of corrugating facilities strategically placed throughout the U.S. and Mexico continue to fulfill Pratt’s mission to be the best vertically integrated paper, packaging and resource recovery company in the western hemisphere.